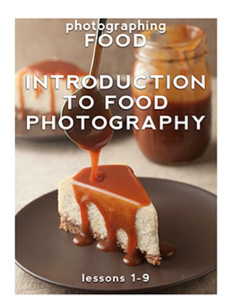 Interested in having an upside down dessert this weekend ? Well, I have two choices for you. 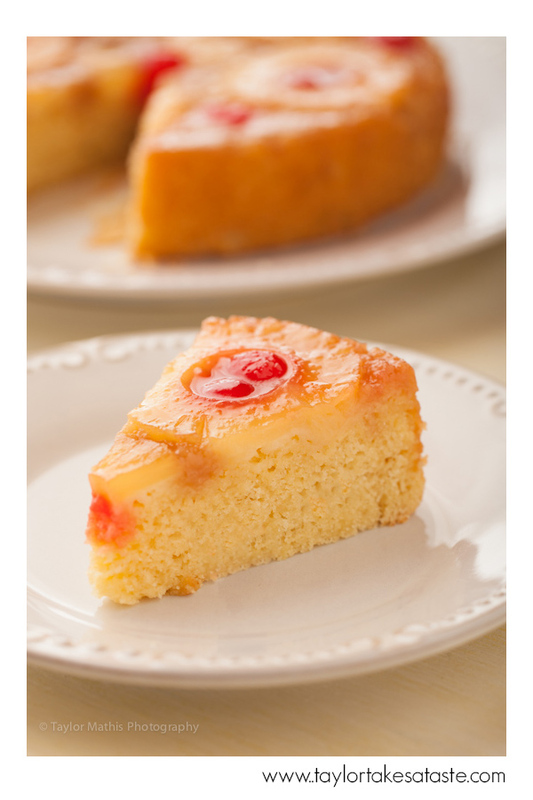 If you are a traditionalist, Sally’s classic Pineapple Upside Down Cake may be more of your style. Feeling a little adventurous? 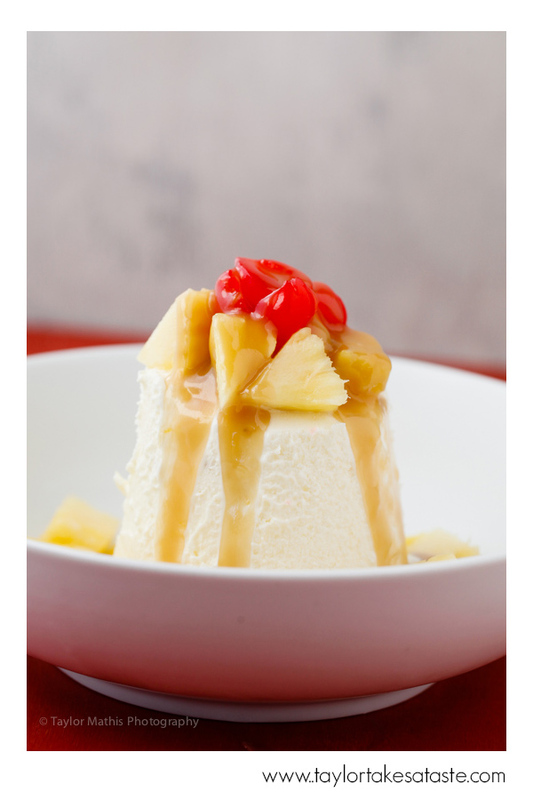 How about a Pineapple Upside Down inspired sundae? 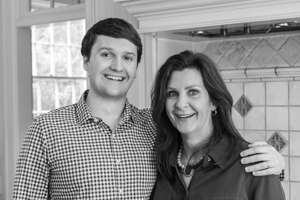 The cake is perfect for taking on location to a tailgate or picnic. If your party has freezer access, then I would give the sundae a try. Anyone who is a fan of pineapple, cherries, and caramel will find that can’t go wrong with either one! Butter a 9-inch cake pan. Set aside. Preheat oven to 350°F. Place 6 tablespoons butter, 2/3 cup light brown sugar and pinch of salt in a sauce pan. Cook, stirring, over medium heat for about 3 minutes. Pour the brown sugar mixture into the bottom of the prepared cake pan. Let sugar cool for 5 minutes. Drain the pineapple slices, reserving ¼ cup of the juice. Pat pineapple slices dry with a paper towel and arrange slices on top of the sugar layer in the bottom of the cake pan. Garnish with cherries. Set pan aside. In a medium bowl add the flour, granulated sugar, baking powder and salt. Stir to blend. Set aside. In a separate medium bowl add the eggs, milk, reserved pineapple juice, 1/4 cup brown sugar, lemon juice, vanilla, lemon zest and almond extract. Stir to blend. Add melted butter. Stir. Pour milk & egg mixture into the bowl of flour mixture. Stir until ingredients are just blended. Pour batter into the cake pan. Bake for 45 to 50 minutes, or until a cake tester comes out clean. Remove cake from oven. Let cool in the pan for 10 minutes. Run a knife around the edge of the cake. Invert cake onto serving platter. Let cool and serve. 1. In a medium sized saucepan, add the butter, brown sugar and salt. Cook over medium heat for 5 minutes, stirring frequently. 2. Add the heavy cream, corn syrup, vanilla and lemon zest. Cook over medium heat for 4 minutes, stirring constantly. 3. Remove sauce from heat. Put pineapple pieces and cherries on top of a pint of pineapple coconut ice cream. Pour sauce over the fruit. Serve. Both choices look and sound delicious to me! 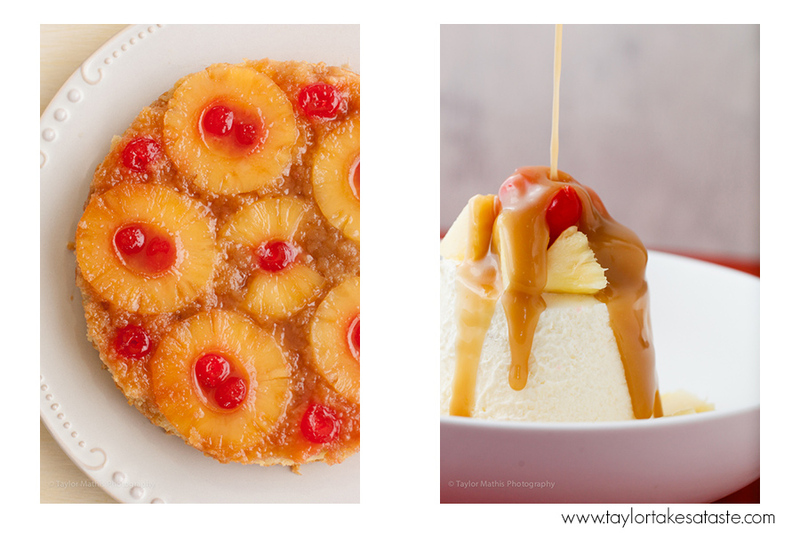 Will have to try the Pineapple Upside Down inspired sundae. Beautiful images! !